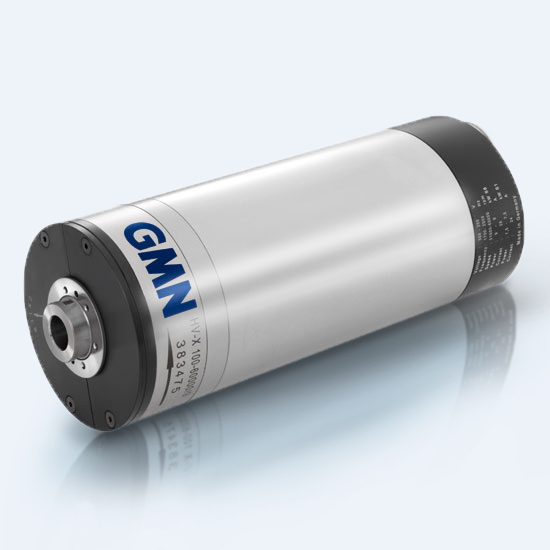 GMN high-speed spindles for UHS, HS, HV-X and HSX series are irreplaceable for grinding work. 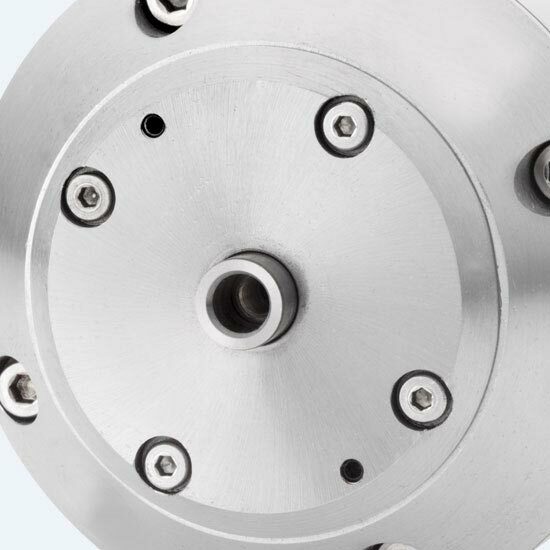 Whether you must work with holes or frames, with these spindles you always make the right choice. 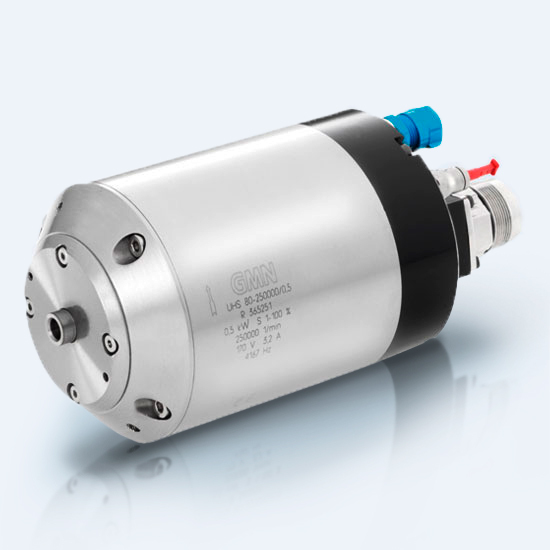 Tye HV-X and HV-P series are optionally available with a rotational angle sensor, and therefore outstandingly suitable for 4Q operation. 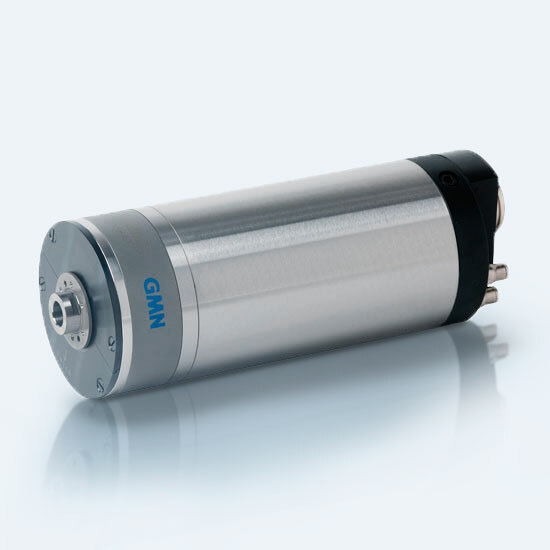 Tye types in the HV-P, HSP and HSP..g series are equipped with an HSK-C holder and furthermore suited for milling and drilling applications. 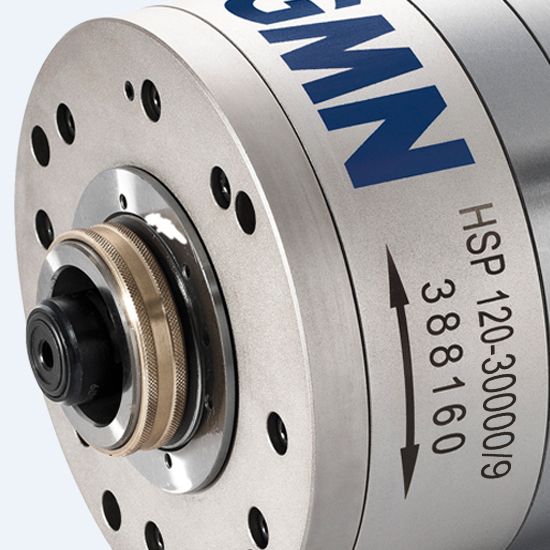 High-speed grinding spindles for machining small holes. 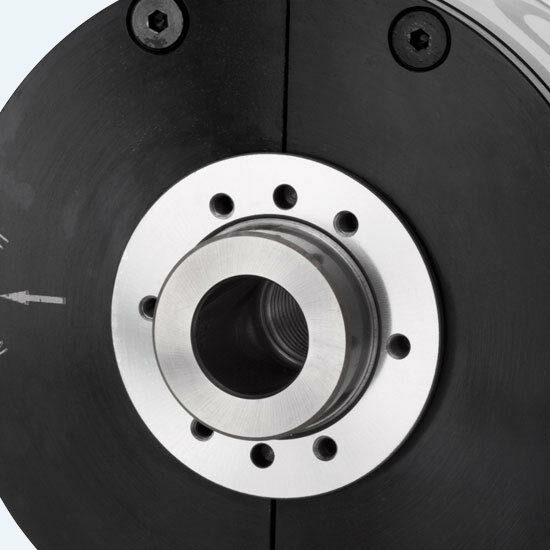 High-speed grinding spindles for universal grinding applications. 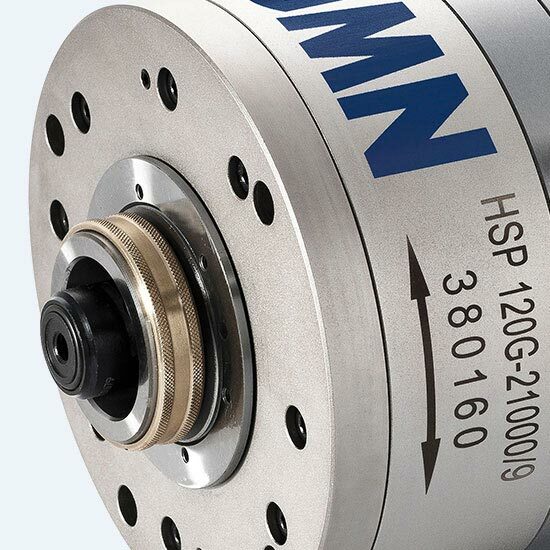 High-speed grinding spindle for grinding applications with high stiffness and performance requirements. 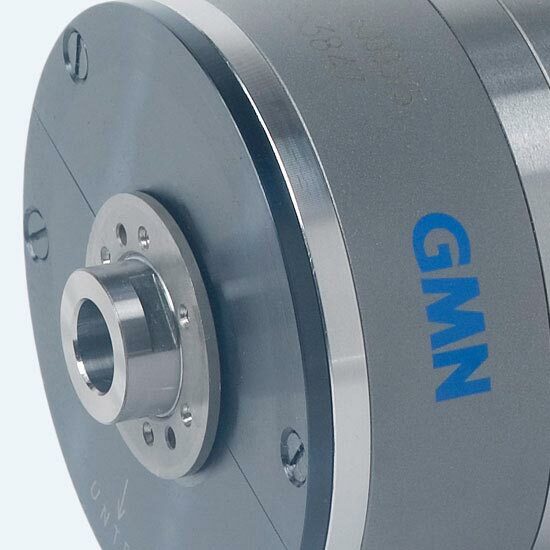 High-speed grinding spindles for machining small and very small holes. Delivery with frequency converter and lubrication device. 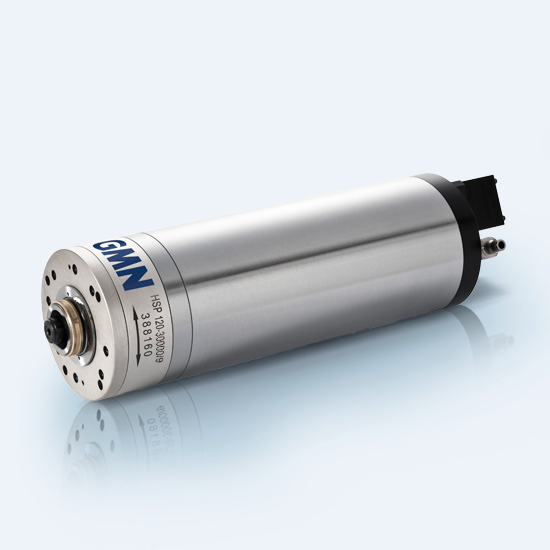 All-round high-speed spindle with oil-air lubricated bearing for universal grinding, milling and drilling applications. 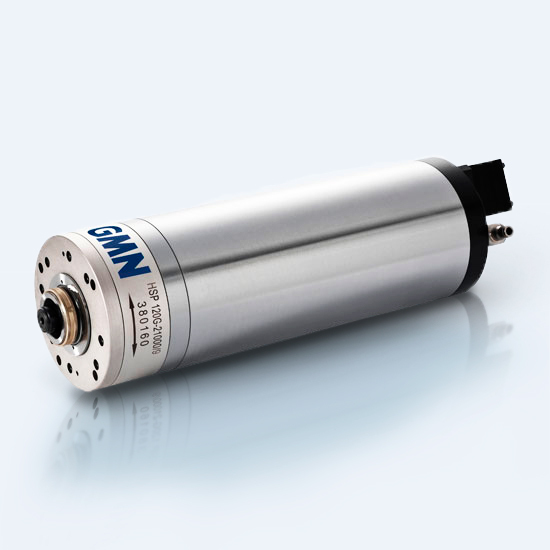 All-round high-speed spindle with permanent grease lubricated bearing for universal grinding, milling and drilling applications.